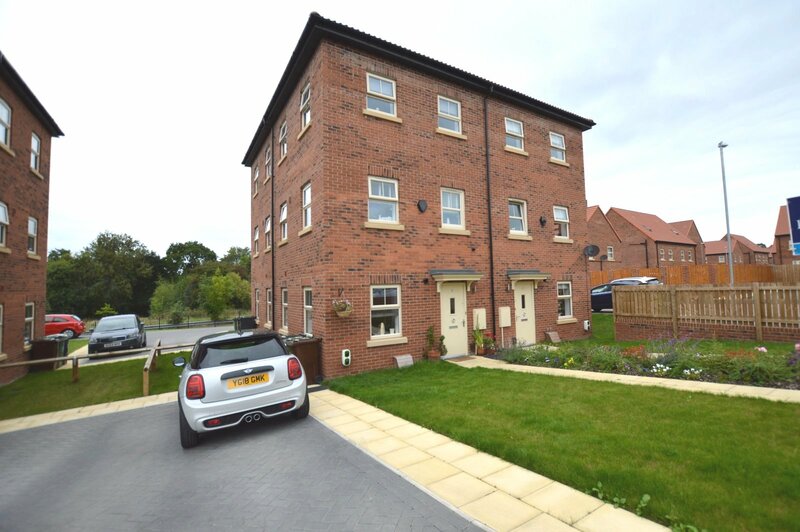 Crossgates is a great area, with fantastic local amenities and easy transport links for commuters. 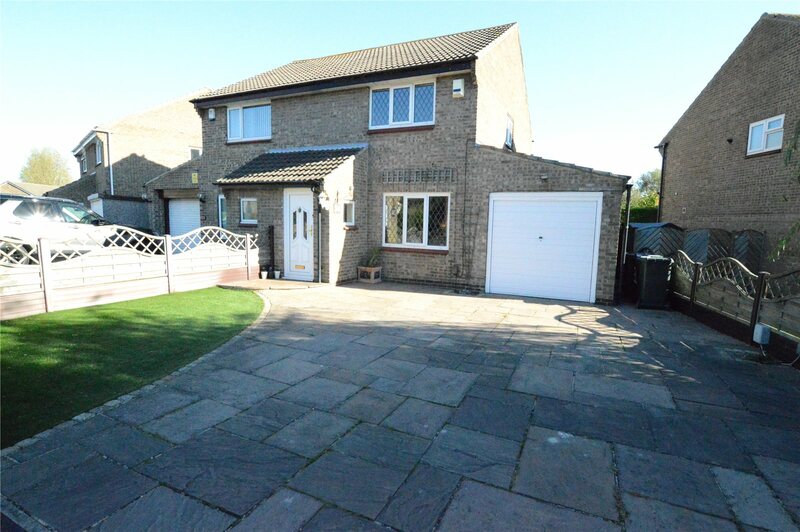 There are some great schools in Crossgates for families looking in the area. 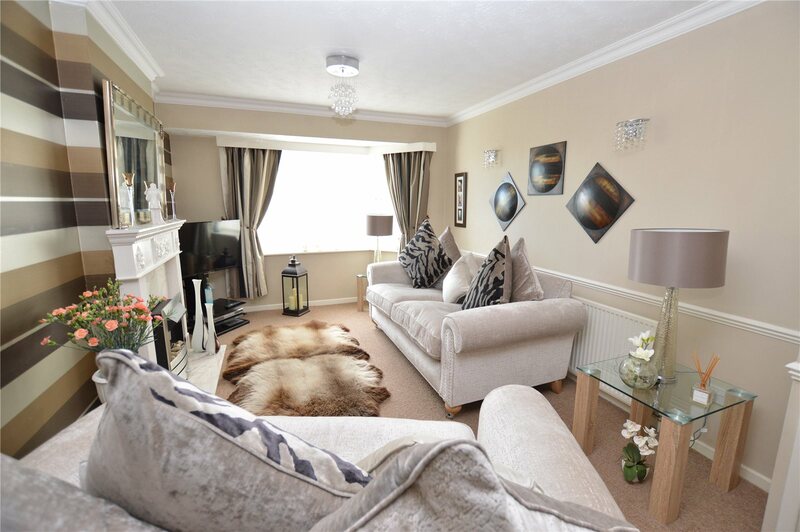 The pictures say it all about this home, its modern and spacious rooms are over three floors. 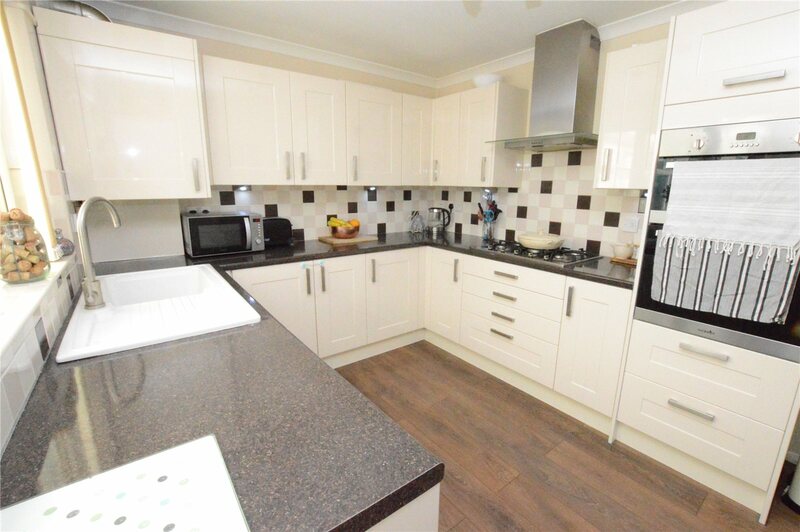 This home needs very decorating as it has been finished to such a high standard. 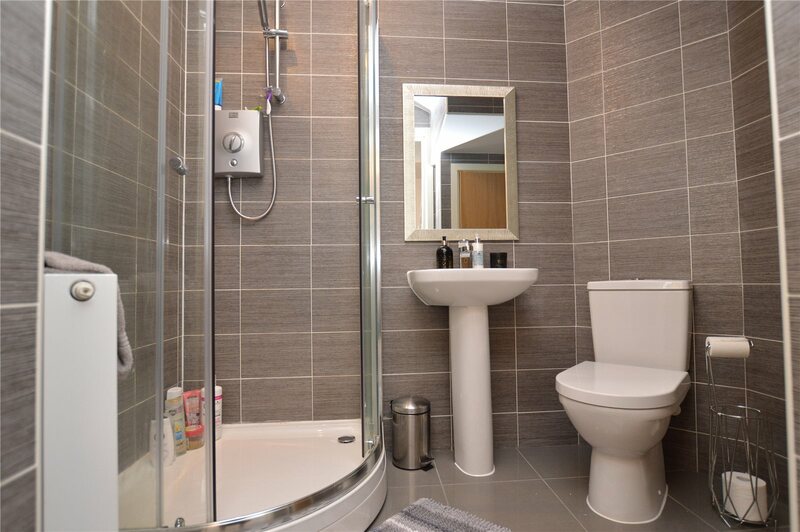 With two bedrooms and one reception room, its a great find for first-time buyers!. 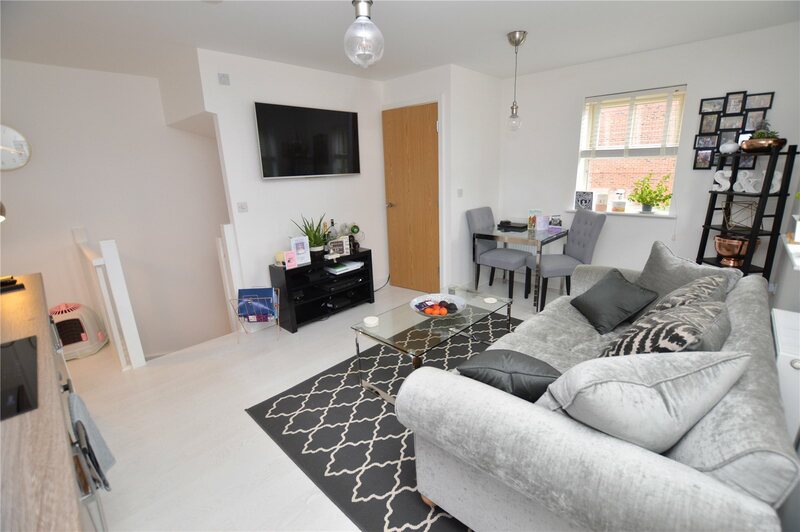 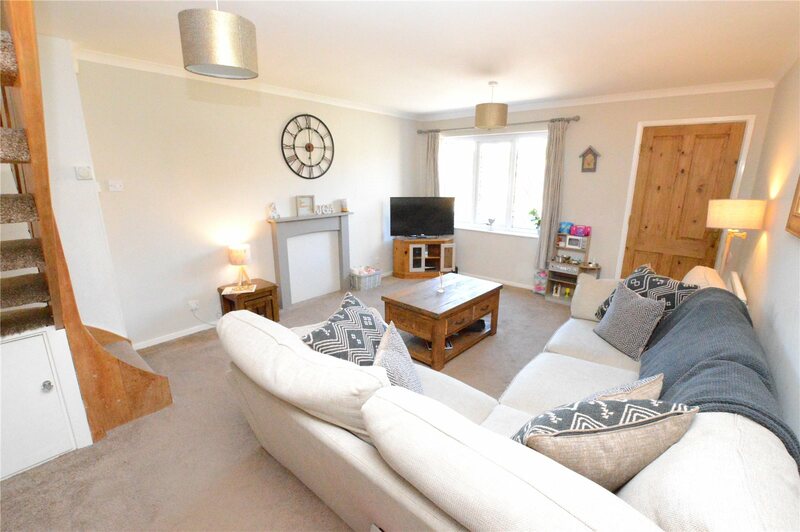 This home has loads to offer, the front drive has more than generous parking, the garden is landscaped, it has a modern kitchen and bathroom throughout and the decor is simple but ideal for changing up the style. 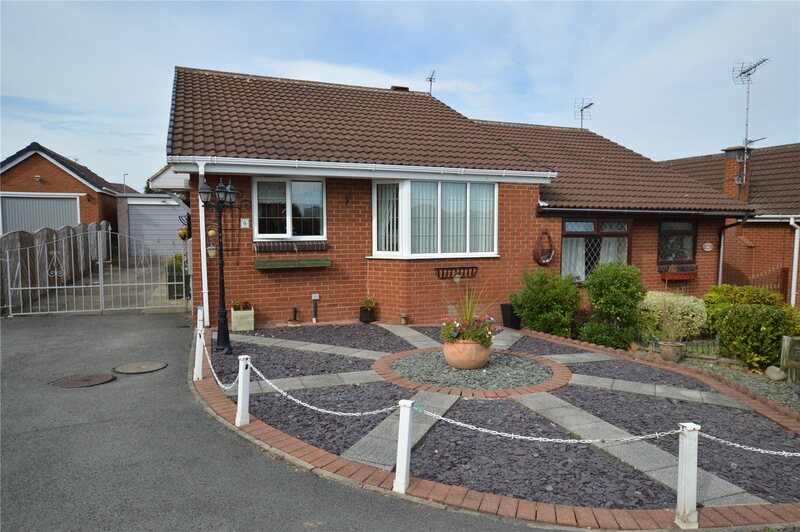 This stunning semi detached bungalow is ready to move into, just look at those interiors. 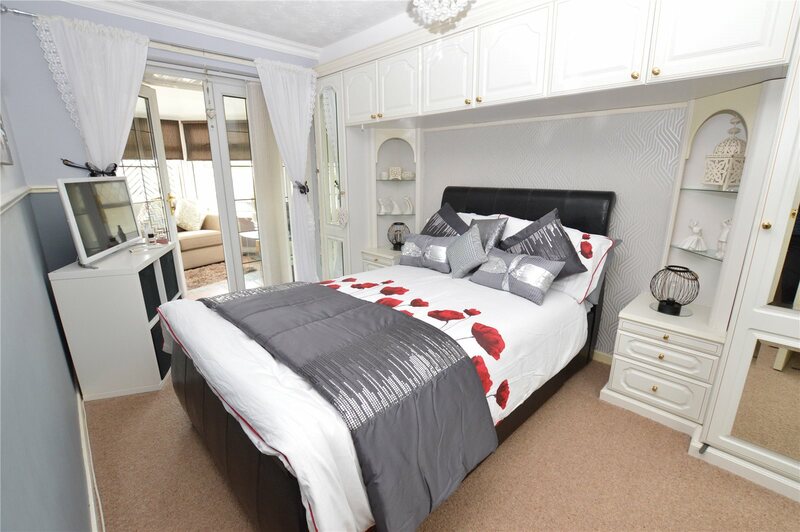 This home is also in a popular location!